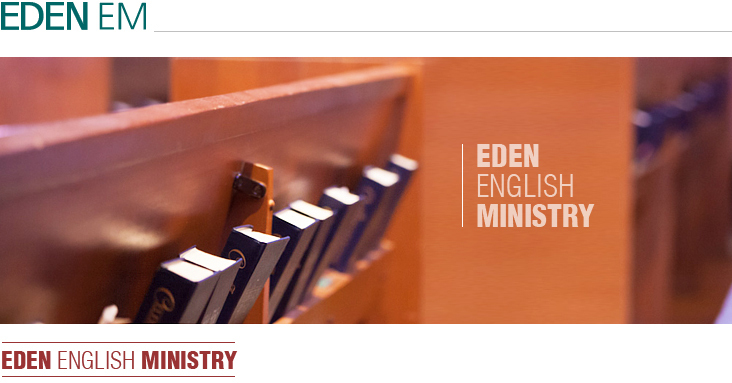 Eden EM is the ministry for college students, single adults, and families who seek to worship and grow together in Christ. We are part of Eden Church and work along with our Korean Ministry; we invest our resources to the next generation of believers to be leaders and servants to others. We desire to practice our faiththrough higher education, preparing for careers that honor God and to keep our faith in the midst of our busy days. To acknowledge and to proclaim God’s presence in lifestyle and our families.